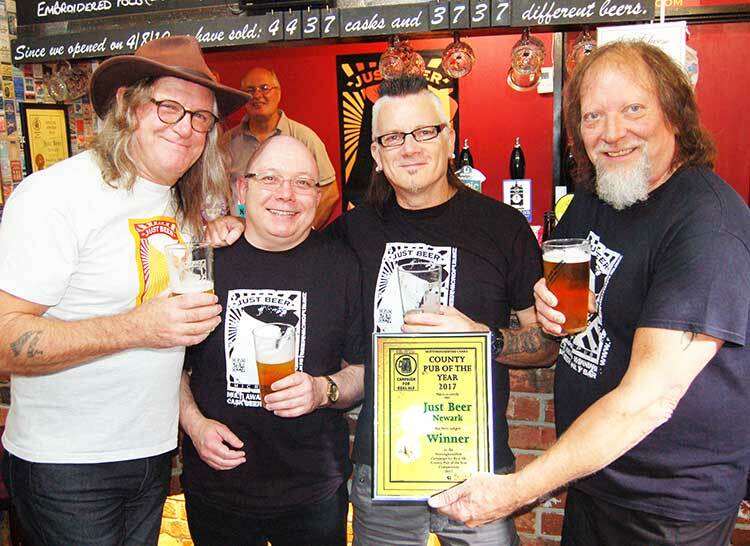 Just Beer can now officially announce we are CAMRA Nottinghamshire Pub of the Year 2017! The presentation was well attended and much beer was enjoyed. All in all, a fantastic afternoon and one we will remember for a long time. A massive thank-you to all of our customers. Without you there wouldn’t be a Just Beer. We now just have to find room on the wall to hang the new certificate with all the others!